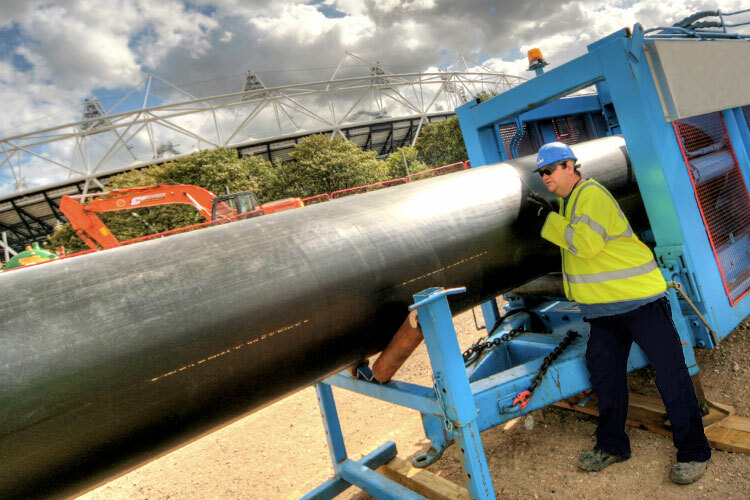 Polyethylene (PE) has revolutionised the pipeline industry with its unique properties, making it the material of choice for modern pipelines for the last 50 years. 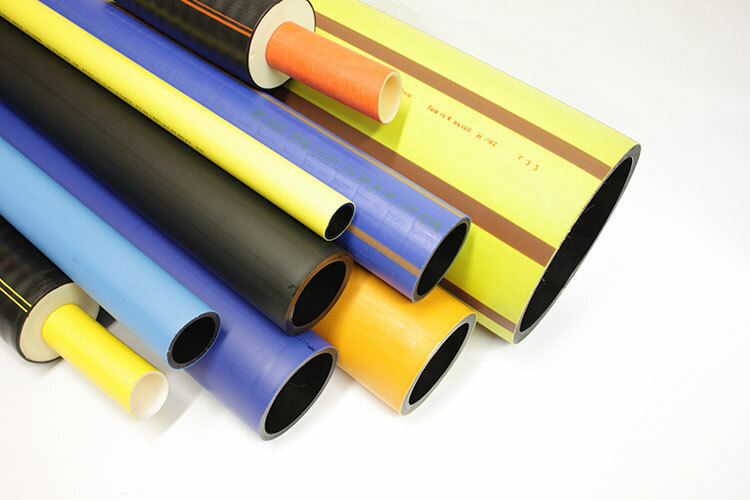 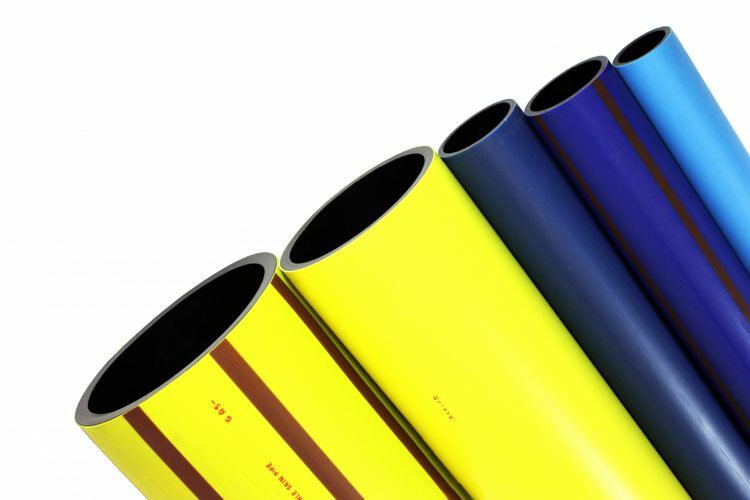 PE pipes have been extensively used in gas and water transportation, safely, reliably and economically with excellent performance records. 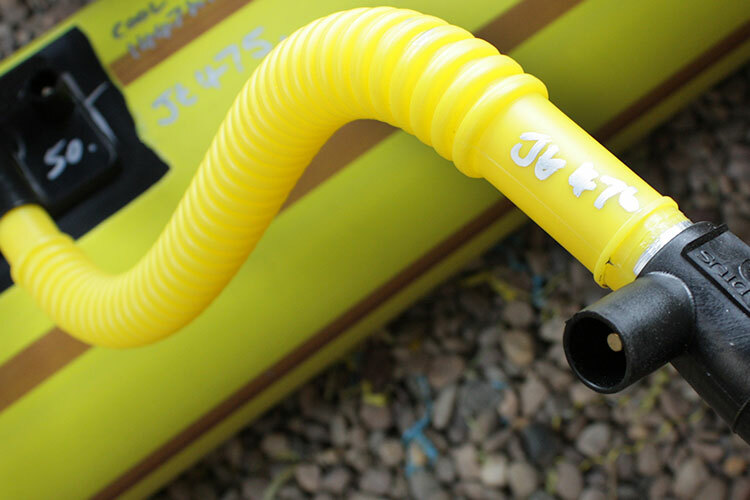 They are ideal in new installations as they offer excellent characteristics for the construction of new pipeline networks.